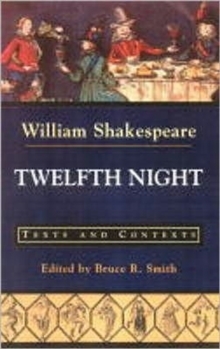 This edition of Shakespeare's "Twelfth Night" reprints the Bevington edition of the play along with seven sets of thematically arranged primary documents and illustrations designed to facilitate many different approaches to Shakespeare's play and the early modern culture out of which the play emerges. 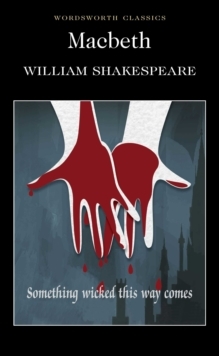 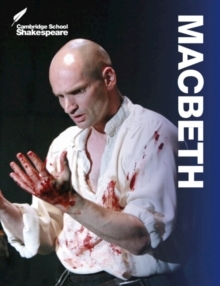 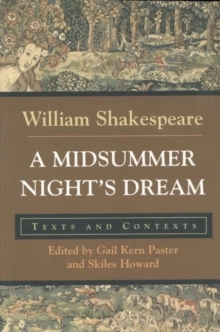 The texts include facsimilies of period documents, maps, woodcuts, descriptions of popular customs associated with "Twelfth Night", anti theatrical tracts, and excerpts from Ovid and Montaigne. 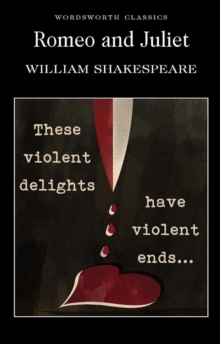 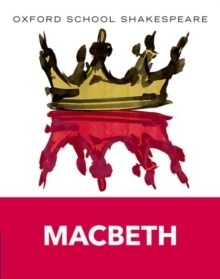 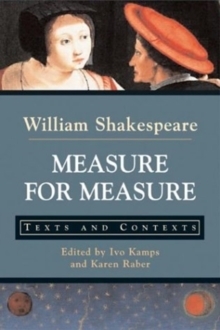 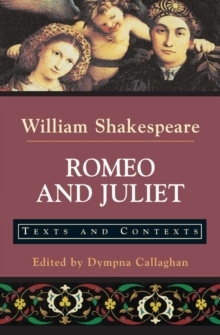 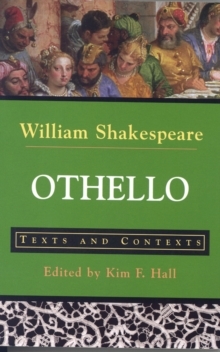 Besides contextualizing the audience for Shakespeare's play and shedding light on some of his sources, the documents explore the range of sexual desires articulated in the play, competing ideas about music in early modern culture, religious controversy and the controversial place of laughter in early modern culture.